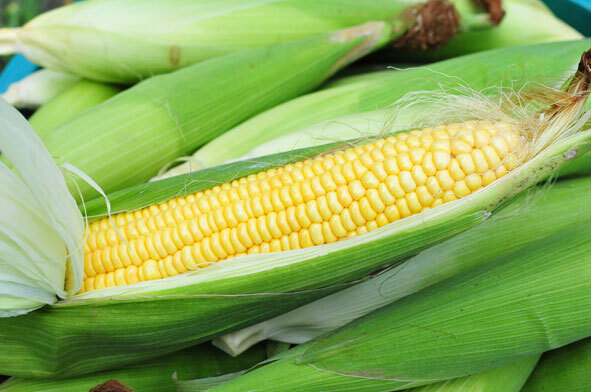 The plant which is known as the sweet corn, is grown because of its edible seeds on a stub. It is the third most important grain crop after the wheat and the rice. It is called the “Youth Arcanum”. The magnesium which is a part of this crop in substantial quantities, is best known for its properties to compensate the deficit of this element in the illnesses directly related to the ageing of the organism. 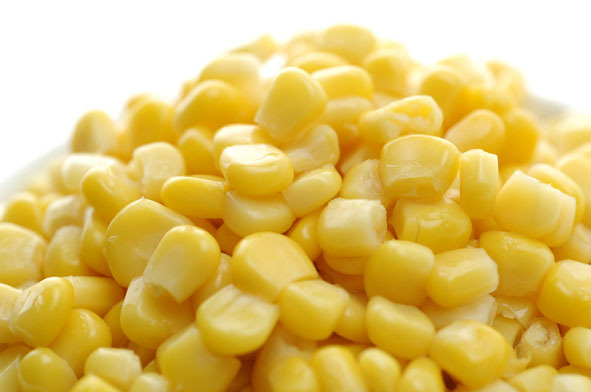 Approximately 150 gr of corn is covering 25% of the daily needs of Vitamin B1 of an adult person. It also contains an important antioxidant – Vitamin E- which is the main inflictor of arteriosclerosis. 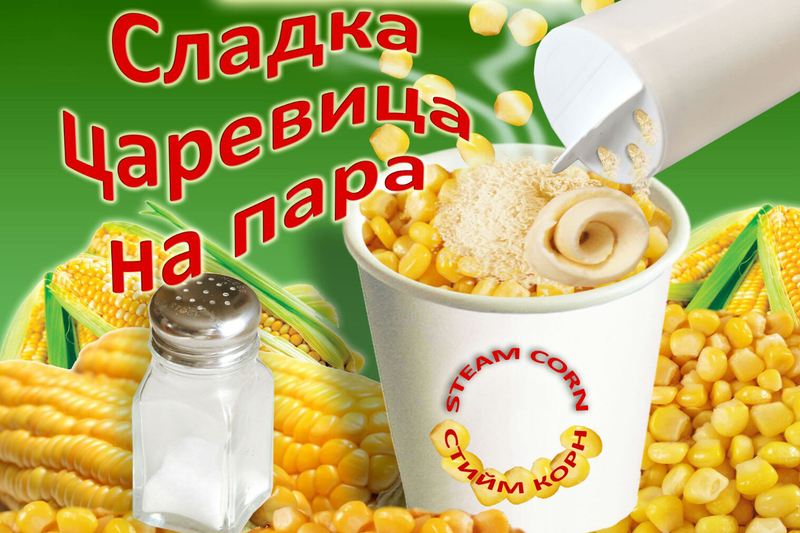 The inclusion of corn in the daily menu reduces the risk of heart diseases and cancer. 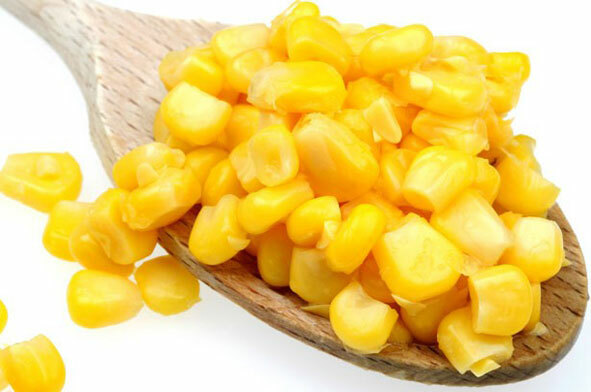 The carbohydrates which are found in the corn are a source of energy without sedimenting of fat deposits. The corn fights stress. It is rich in vitamins from the group B, especially Vitamin B1 which influences the neuro system, the muscles, the heart and recovering the red blood cells. The corn originates from the Central America, where it is considered to be grown 7000 years BC. The Maya, Aztec and Inka tribes have considered it as the basic daily food and thus being a part of their culture. According to the Aztec legends – the God Sun is sending the people a hail of gold (actually corn) to breed the people. The corn, together with the other novelties, is coming to Europe from the New World thanks to Columbus. At the beginning, it was called “Indian grain”. The French and the Italians had started growing corn in XVI century. Thanks to the Spanish and the Portuguese, the corn is going over to Africa. From the beginning, the corn was not so popular, except for the corn flour. From XIX century onwards, the corn started to be grown widely. 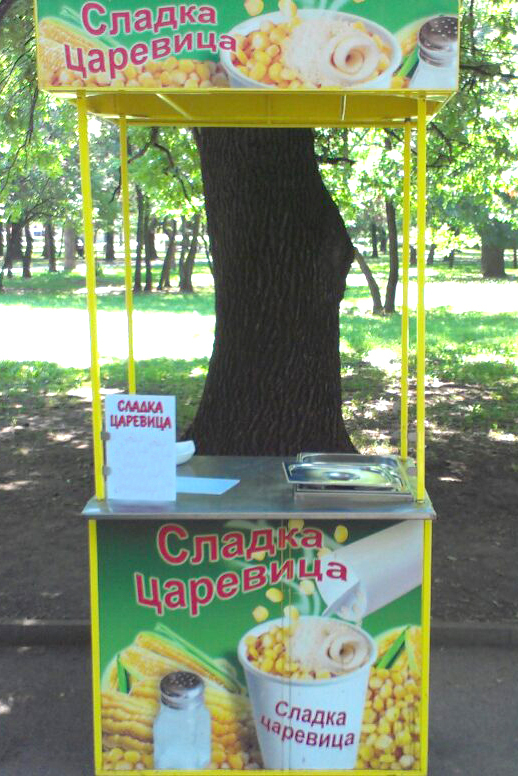 Nowadays, the corn is widely used in the cousine. Corn flour is used for baking bread and pastry, and also the Italian polenta. It is also main ingredient for the Mexican tortilla, which you can prepare taco and enchilada. You can add corn to salads and garnish meat dishes. 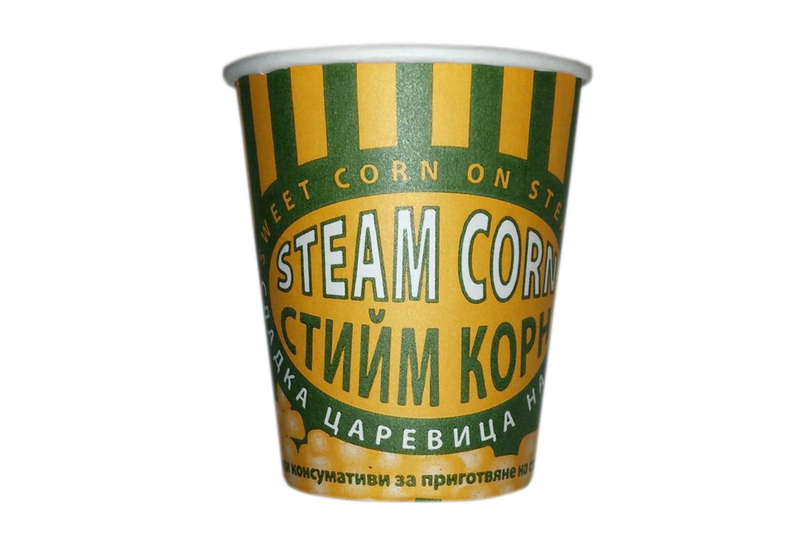 It is also consumed as pop-corn and corn flakes. Corn is also used to produce bourbon whiskey.